Want to enhance your field trip with educational activities? Looking for resources that will connect your field trip experience to your curriculum? 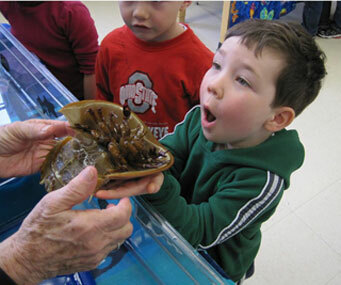 A trip to Adventure Aquarium will introduce your students to over 8,000 amazing aquatic species. The Center for Aquatic Sciences at Adventure Aquarium has created supplemental educational materials that will actively engage your students, while fostering curiosity and promoting the understanding, appreciation and protection of aquatic life and habitats. Enhance your field trip with one of our interactive, standards-based Education Programs.